Tracey Woodruff named recipient of Forsythia Foundation's Alison S. Carlson Endowed Professorship for PRHE! 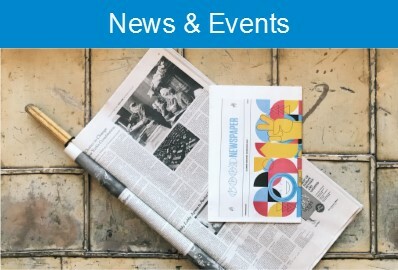 Check out the scientist and postdoc positions we have open, and please apply and spread the word! 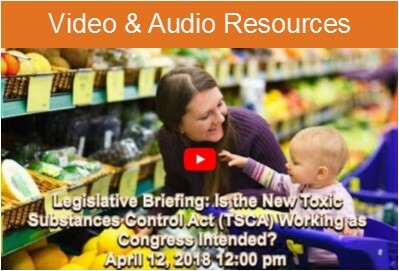 See the recording and materials from our April 12th event, "Is the New TSCA Working as Congress Intended?" With a touch of levity, our team of reporters investigates how toxic chemicals are undermining our health and why government is failing to stop it.